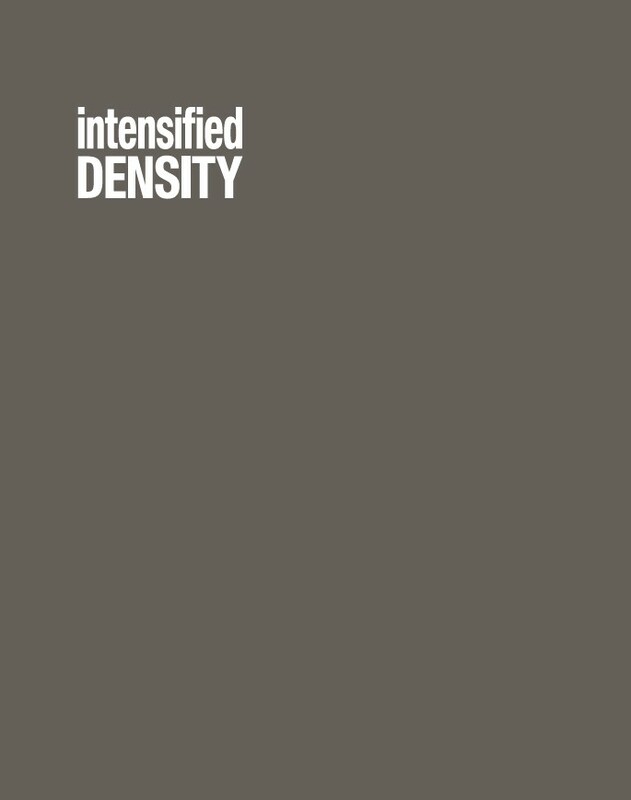 Could a small scale densification strategy for the peri-urban zone, using modular construction, and existing infrastructure on empty plots of land, offer a competing alternative, not only to the sprawl of single family dwellings but also to large housing projects, so called smart city developments? 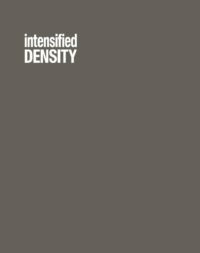 This publication is an interim report on the current status of a practice-based research project and supplemented by contributions addressing the topics of densification, peri-urbanity, the commons and many more. Research and publication by KOEN/ Institute of Construction and Design Principles/ TU-Graz in cooperation with the ITE/Institute of Structural Design/TU-Graz and the University of Applied Siences Potsdam, with further contributions by Sophie Wolfrum, Marianne Skjulhaug, Elke Pahl-Weber, Matthew Griffin, Mathieu Wellner, Aglaée Degros, Francesco Ciari and Sanela Pansinger.